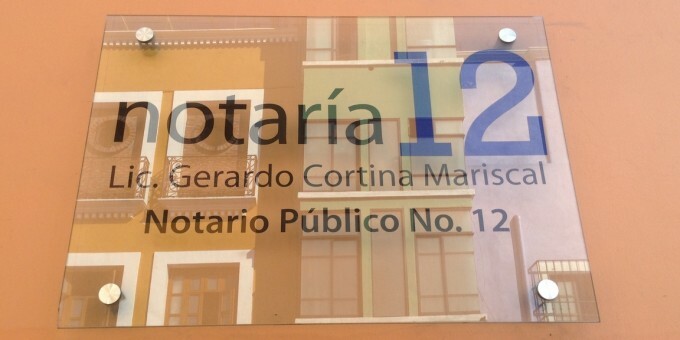 The office of a Notary Public in Mexico holds far more legal responsibility than the role of a Notary Public in the United States, and this legal role should not be confused with its US counterpart. In the US for example, almost anyone can become a Notary Public. Not so in Mexico, where the role is given only to experienced lawyers who are assessed and appointed by the state’s Governor. The Notary Public in Mexico has the power to witness and certify important business and civil documents which require absolute authenticity. The appointment also holds responsibility for the management and secure storage of original legal records. A Notary Public must be a Mexican citizen of at least 35 years in age, he or she must hold a law degree, have at least three years’ work experience at a Notary Public office, and pass a stringent exam. Those who qualify and pass, in time, are appointed as Notary Public by the office of the state Governor. While some buyers hire lawyers to ‘oversee’ their property transactions in Mexico, only the Notary Public has the legal power to process the necessary papers and ensure that legal title is properly passed from seller to buyer. It’s feasible to avoid the fees of a lawyer altogether, unless the situation is complicated and you want to seek additional legal advice in relation to the transaction, or you feel more comfortable having a lawyer involved as well. Whether you hire a lawyer or not, the Notary Public is the most important legal person you will deal with when you make a property investment in Mexico. Under Mexican Law, the deed to the property must be prepared and processed by a Notary Public. As a buyer, it is your right to choose the Notary Public, and it should be your first port of call after you have agreed in principle the purchase of a property. The Notary Public will ensure that all documentation and permits are in order so that the transaction can proceed in a matter that ensures title can be confidently transferred. They will also advise you of any legal problems or liabilities that might be associated with your intended purchase. Everything official to do with your transaction should be done via the Notary Public: Do not take anyone’s word about documentation (like property deeds) being valid — take copies to the Notary Public for cross-check and official verification. 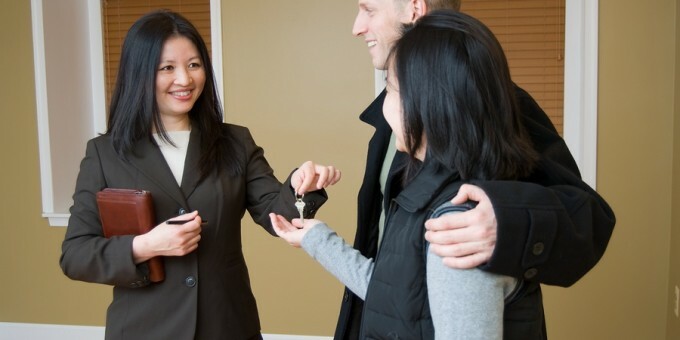 Most buyers tend to find their Notary Public through the realty agent they used to find their property. A good, well-established, real estate agent in Mexico will have strong working relationships with known legal professionals in their locality, and none more so than the area’s Notary Public community. In absence of recommendations from your agent, talking with local friends or family can be helpful, and you can also check the directory on the collegiate website for Notary Publics in Mexico. If you are the buyer in a property transaction, it is your prerogative to choose the Notary Public and we strongly advise that you choose with care, and completely independent of the seller’s influence or recommendation. 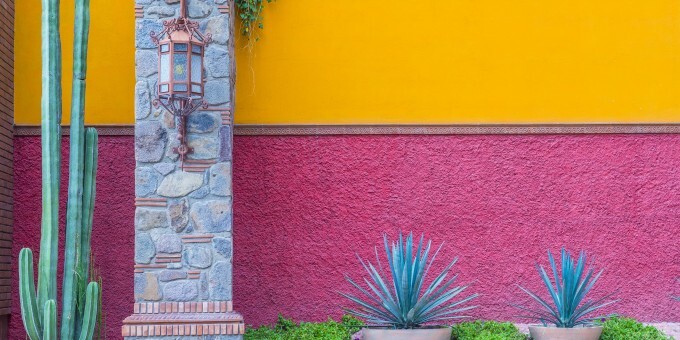 You can learn more about the property buying and selling process in Mexico on our extensive guide.